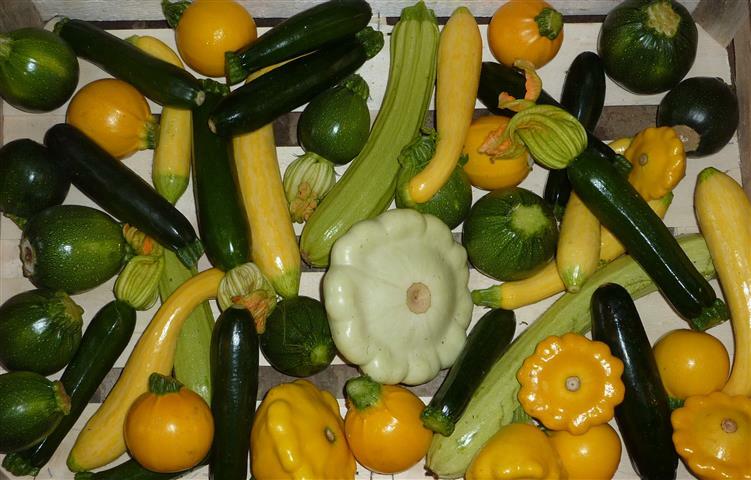 This is a selection of 10 varieties of mixed heritage heirloom courgettes which are the most popular on our farmers market stall in France . 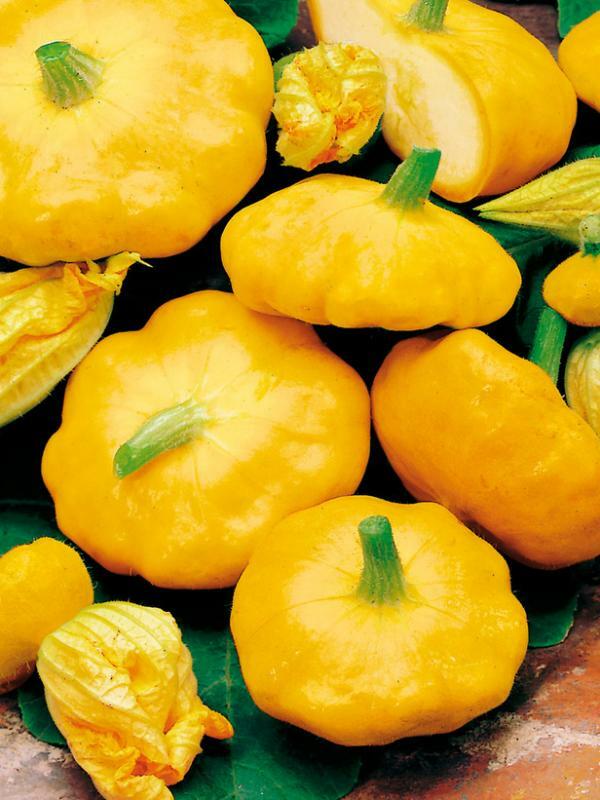 This special mix will include the following varieties; Golden yellow zucchini, Black Beauty, Rond de Nice, green bush, early yellow crookneck, Tromboncino Albenga, Tatume, Papaya pear, Patty pan yellow scallop, Custard white patty Pan, Cocozelle striped zucchini. You will receive at least 20 seeds including 10+ different varieties in one beautiful pictorial packet which includes hits and tips for successful growing. Different varities will not be individually labelled. Easy to grow outdoors, excellent flavour, These courgettes are a wow and will amaze your gardening and gourmet chef friends with their shape, colour and taste. Perfect for the barbeque, cooked with olive oil, grated raw in salads, or cooked with onions, tomatoes and aubergines for a traditional Mediteranean ratatouille. The perfect gift for a keen Gourmet gardener, great stocking filler idea.